With Hurricane Florence dominating the news, there is a post on the English Bog that has hurricane related materials for students. We also have a new page, Preparing for Emergencies, on the Teacher’s blog under Teaching Ideas that has many resources (including lesson plans) for teaching about natural disaster emergencies. Please share any additional resources you may have via a comment and I’ll include it on the page. 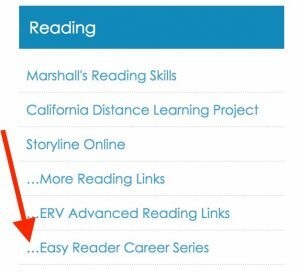 A new page called Easy Read Career Series has been added to the English Blog’s Reading section. 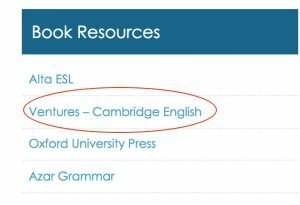 It has many workbooks that have valuable reading selections and activities that can be selectively used to supplement job related lessons. Workbooks range from how to pick a job that fits your interests and skills, to making resumes, to workplace safety. Check it out! 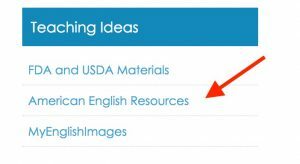 Please take a moment and check out our new page “American English Resources” under the Teaching Ideas category. 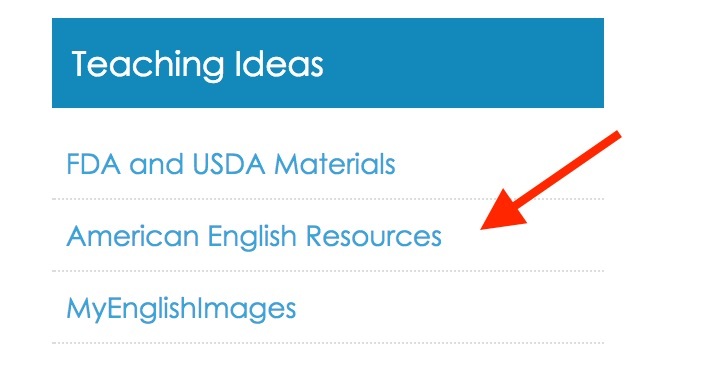 It is highlighting the US Dept of State website dedicated to teachers and learners of American English. 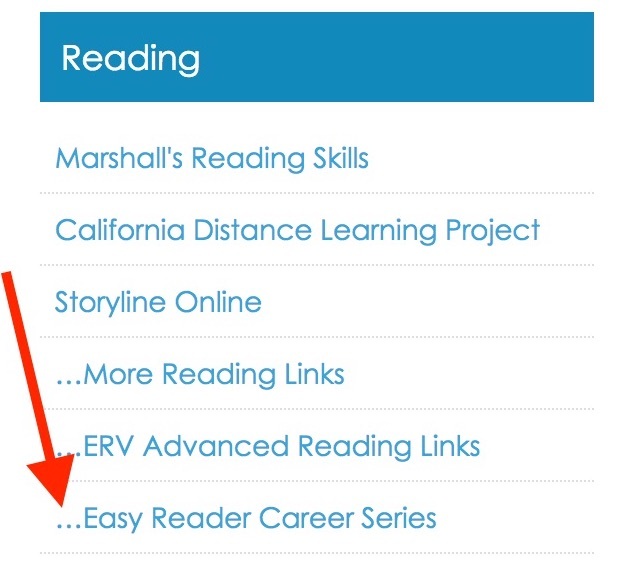 Books, webinars, journals, tons of classroom activities are just a few things that this site has. Are you planning your health unit lessons? Be sure to check out our new page “Health Lessons from External Sites” under Lesson Planning. There are very detailed health units that can be instantly used in your class. Need ideas to enliven your food, nutrition, health or medicine lessons? Look at our new page that lists valuable resources from the US Food and Drug website and the US Department of Agriculture website. It’s listed under “Teaching Ideas” on the right column. Today’s post is about food idioms. It focuses on materials you can use in the classroom for some of the common food idioms that we use in the United States. It is structured to be used in combination with the food idioms post on the English Language blog (http://eslblogs.waketech.edu/esl-english/)which has information and practice for students! Use them together and save lesson planning time! Scroll to the bottom of the page to find quizzes. http://www.visualthesaurus.com/cm/lessons/learning-idioms-in-esl/ This lesson plan is not specific to just food idioms, but you can follow it and use the idioms of your choice. Practice using idioms: http://a4esl.org/q/h/id-lb-food.html Students read the sentence and select the correct word/idiom from the drop down box. VOA Special English on youtube.com This video gives an overview of the types of schools in the United States. It’s in a “read along” format, with each word highlighted so students get both the audio and visual of the word. Many Things.com This site includes a drop down list of activities to use with the vocabulary list. You can practice these as a group or individually in a computer lab or with the i-pads. Parents and Their Children: Parent Teacher Conferences Students always seem to want information about how to have a successful parent/teacher conference! Here are a few resources to consider, which you can modify for NC. Color in Colorado. Relevant and informative. A complete lesson plan on parent-teacher conferences is included. Linking Bloom’s Taxonomy and Technology! Back in1956, Benjamin Bloom, along with other psychologists and educators, created a system of categorizing educational goals. Updated in 2001, this framework, consisting of six categories, has been applied by teachers and college instructors for decades now. It is organized from simple to complex, and concrete to abstract. It helps the teacher see where the student is, and what the expectations are for the next level. Bloom’s can help you, the teacher, write learning objectives and assess student learning. The creator of the Padagogy Wheel, Allan Carrington, educator, “techie”, and Apple fan, has an informative youtube video that explains the origins and early versions of the wheel. After you have visited the sites, let me know your thoughts about the Padagogy Wheel! How can it help you?